November 9, 2015 October 28, 2015 Amanda B. After seeing this very inviting loose parts center, I set out to create our own for the classroom. One of these things that I managed to create quite easily is the popsicle stick ten frames. I was able to put a set of them together in about a half an hour, and all with materials that I already have. All you need: a hot glue gun and 12 popsicle sticks per ten frame. 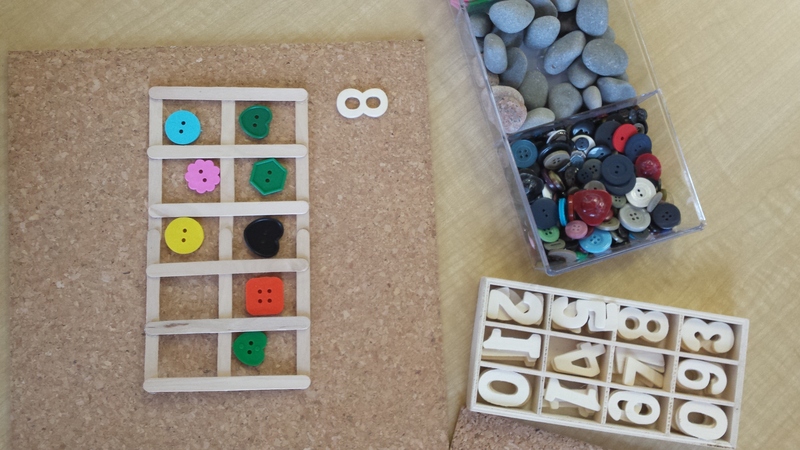 So easy – and a great addition to your loose parts center. 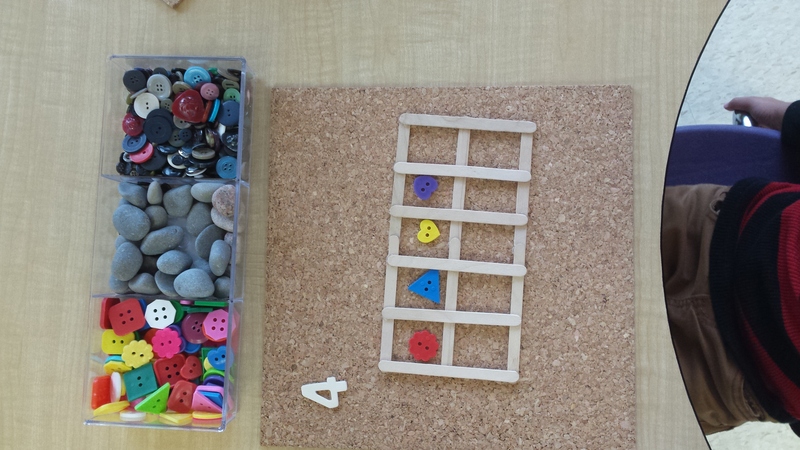 What have you added to your loose parts center to make it more inviting?